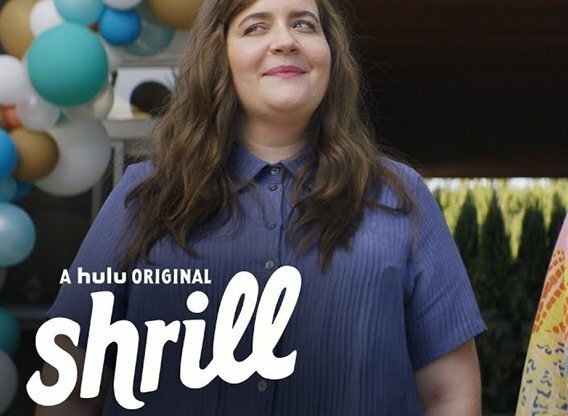 Based on blogger Lindy West's memoir, Shrill follows Annie, a fat young woman who wants to change her life - but not her body. Annie is trying to make it as a journalist while juggling bad boyfriends, sick parents, and a perfectionist boss, while the world around her deems her not good enough because of her weight. She starts to realize that she's as good as anyone else, and acts on it.